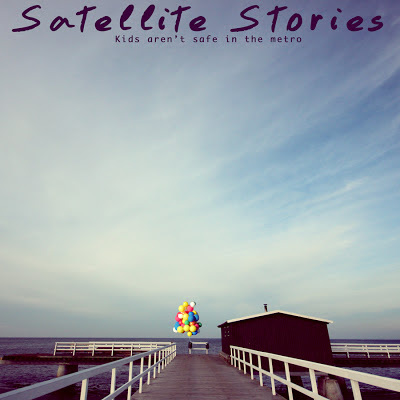 Here's the new video from Finnish Indie rockers Satellite stories. Taken from their excellent debut album Phrases To Break The Ice. 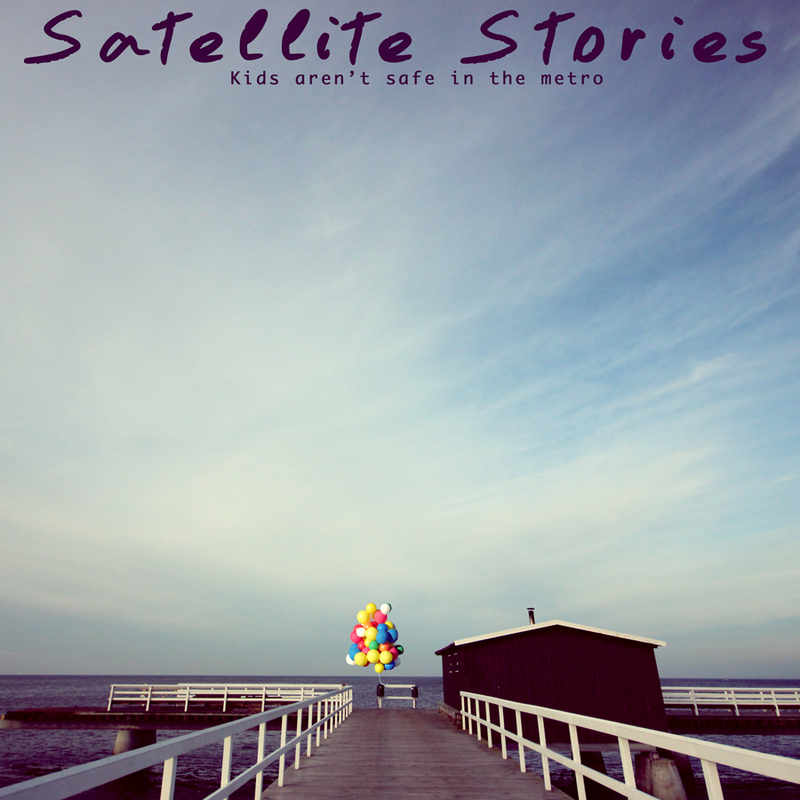 You can pick up the single from 22.02.2013.